Come see what’s happening this February in Maryland Heights! Come celebrate diversity! 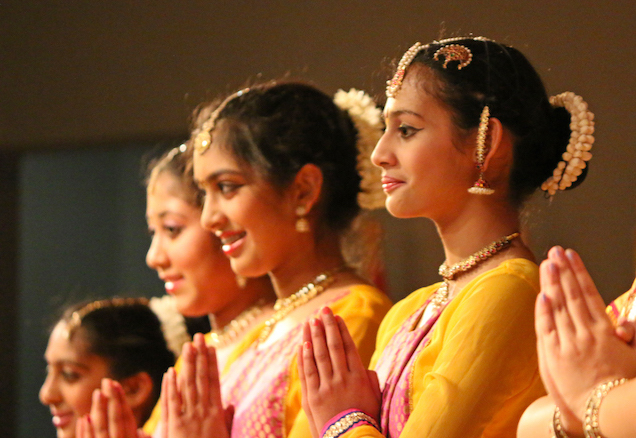 Formerly known as the “International Festival,” this free event co-sponsored by the Maryland Heights Cultural Arts Commission and Parks and Recreation Department, is scheduled from Noon to 5:00 p.m. All ages are welcome to discover the many cultures that make Maryland Heights such a diverse community. Enjoy music, food, art and more! A kid’s area is sponsored by Ranken Jordan Pediatric Bridge Hospital. There will be various performances, demonstrations, and cultural/ethnic vendors. 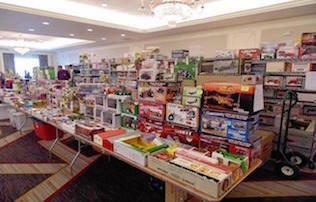 38th Gateway Mid America Toy Show returns to the Sheraton Chalet. This show is known worldwide for its farm toy auction, farm layouts and scratch-built toys. Collectors from all corners the United States gather to buy and sell thousands of quality farm toys. Over 150 dealers are ready to buy and sell farm, truck and construction toys, as well as Nascar collectibles, banks, crafts and hard-to-find items! Admission is $6.50 for adults, children 11 and under are free! There’s nothing more romantic than a fancy, four-course meal and speciality cocktails so why not spend Valentine’s Day at Drunken Fish’s Sweetheart Special? The Sweetheart Special will feature a four course prix dinner menu and includes one select cocktail per person. Price is $99 for two and reservations are required. Don’t wait to make your Valentine’s Day special. Call Drunken Fish today. 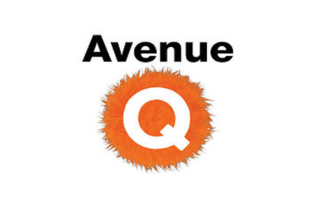 Part flesh, part felt and packed with heart, AVENUE Q is a laugh-out-loud musical telling the timeless story of a bright-eyed college grad named Princeton. When he arrives in the city with big dreams and a tiny bank account, he has to move into a shabby apartment all the way out on AVENUE Q. Still, the neighbors seem nice. Together, they struggle to find jobs, dates, and their ever-elusive purpose in life. This show is suited for a mature audience.